Mind Games. I like the pixelization of the face. And the Unremembered face looks too blurry. That's probably intentional, but it still bugs me. Mind Games. The other hurts my eyes cause I keep trying to bring it into focus. By far Unremembered! 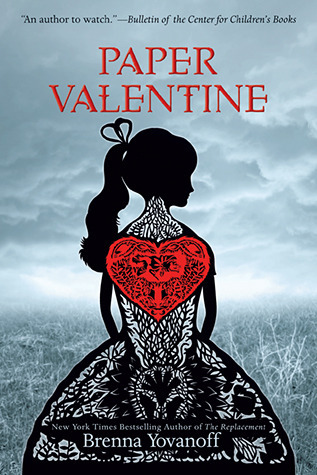 It depicts the word "Unrememered" so well...as the girl fades into the background. Its so amazing! 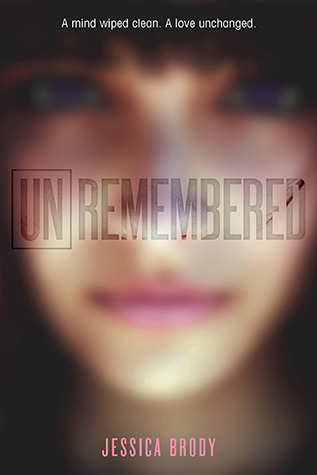 I prefer the cover for Unremembered. I'm not really a fan of the pixelation and the overly bright colors on Mind Games. 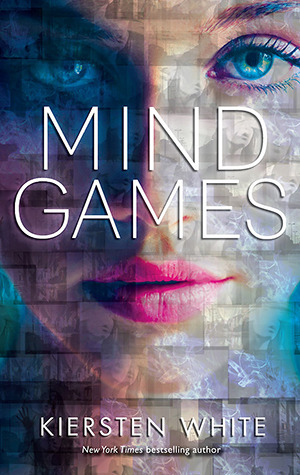 However, I am far more excited for the release of Mind Games. Just a few short months away! I have to go with Mind Games. Like Juju above mentioned, Unremembered makes me want to bring it into focus. Plus I love that Mind Games has smaller pictures in it. More to look at! I like Mind Games because the other makes my eyes think they are going blind and they panic a little.